> mail to discuss study matters and upcoming quizzes and assignments. > "-. 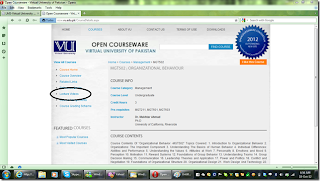 Fall - 2010 .-"
semesterfreeze@vu.edu.pk from your Vu Mail Account. and u can use 344 ext num in Calling. All the best. Salam friends is there any student of MIT 2nd semester plzzz come back with mail to discuss study matters and upcoming quizzes and assignments. "-. 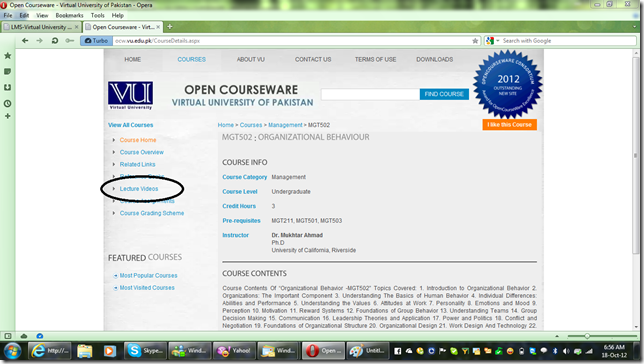 Fall - 2010 .-"
Subsy zaroore bat ya h k ap log mujhy add karain. bake kam to hoty he rahain gy. nazma sis ur study scheme? First Assignment solution discussed ? 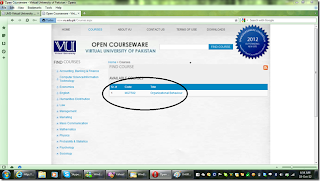 Did some one check 5 assignments of CS619 given in vulms under assignment section. ::: vuaskari.com ::: any one who have fin630 & Fin622 please reply here ..
any one who have fin630 & Fin622 please reply here ..
Keep it up bro very well :) Good job. Hope below information helpful to YOU. 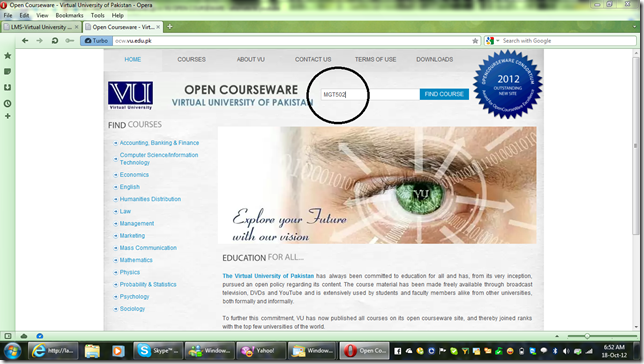 Guide with some details how to use that web i failed to get videos from there.. This is to inform that Virtual University lecture videos can be viewed through the VU open courseware website http://ocw.vu.edu.pk/. 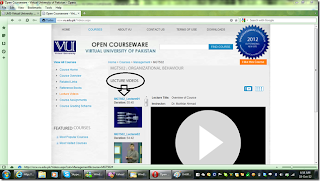 It is further inform you that students can also obtain the lecture videos from the nearby campus or can purchase the DVD's from the VU Bookshop http://bookshop.vu.edu.pk/. 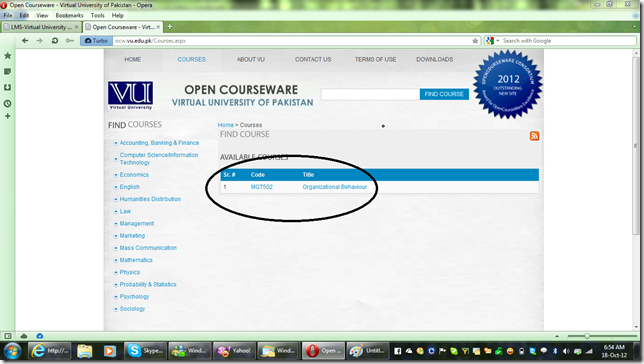 Note: Lecture videos downloading facility is not yet available on the OCW website. ::: vuaskari.com ::: mujy koi mail nai a rahi.